"More than 150 people descended upon the nation’s most diverse borough on Sunday, April 2, for a common goal. In a benefit to support local causes, both young and old came out, including Long Island-based Vanguard Insurance Agency and Queens baseball celebrity, Mr. Met, to help raise awareness and funds for deserving charities at the Generosity Queens 5K Run/Walk in iconic Flushing Meadows Corona Park. 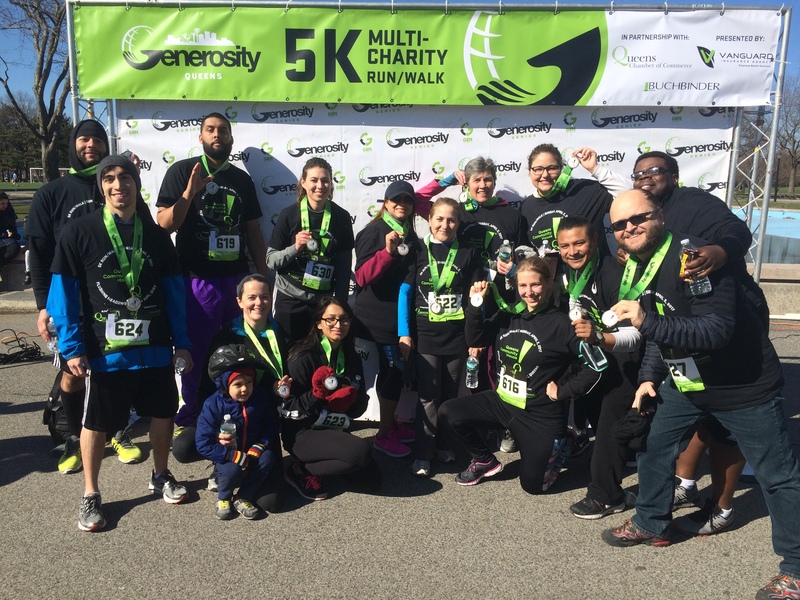 "As part of its ongoing initiatives to give back to the New York area it serves, Vanguard, a leader in customized Employee Benefits Solutions for businesses and non-profits in the tri-state area, sponsored two non-profit organizations in the event – WellLife Network and Queens Community House (QCH) – helping each to raise thousands of dollars for their causes." For the full story from the Queens Gazette, click HERE.